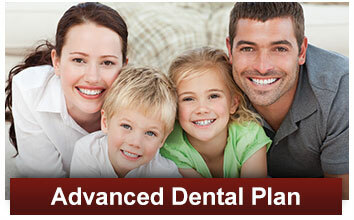 Dentist Spring TX | Dentistry services for the entire family! Individualized Care for Our Most Important Patient – You! 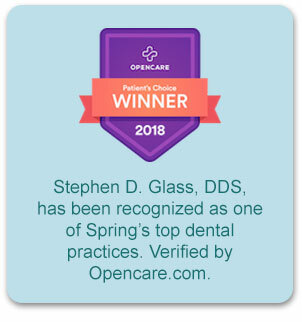 Advanced Dentistry of Spring is a private practice, not a corporate chain, and that gives us the freedom to focus our time, attention, and resources on you as an individual with unique needs. 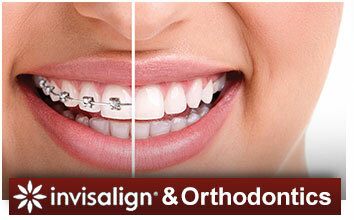 Some patients have great oral health and just come in for routine bi-annual cleanings and examinations. 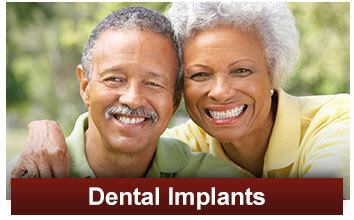 Others are seeking solutions for missing teeth or poorly fitting dentures. 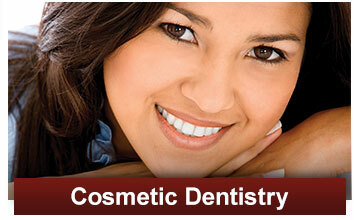 And many more want to discuss cosmetic solutions such as short-term orthodontics or teeth whitening. 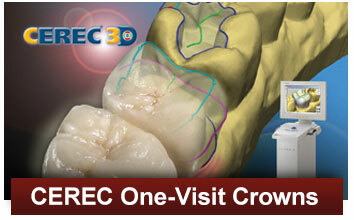 From wisdom tooth removal to laser gum treatment, we can do it all under one roof. Beyond a broad range of services using the latest technology and techniques, however, is the importance of the personal relationship our team has with you. 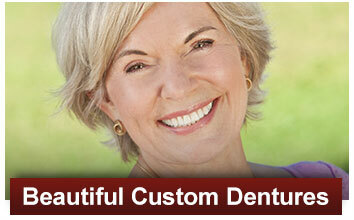 We pride ourselves on listening carefully to your needs and concerns and proceeding gently through your care. One of our greatest joys is helping patients smile again, restoring their ability to eat the foods they love, replacing missing teeth, and eliminating discomfort. We do that through a partnership with you that starts the moment you walk through our door. Browse our website to learn more about the services we provide here in Spring, TX, to our neighbors in the surrounding communities. We look forward to making you a part of our family! We know you'll be happy you gave us a try...so call (281) 376-1214 to schedule your visit today! 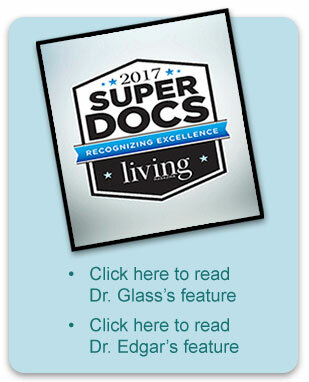 Dr. Stephen Glass DDS, Dr. Joel Edgar DDS and the team at Advanced Dentistry of Spring are pleased to provide professional and caring dental services to their patients from Spring TX and the surrounding communities. Our dental services include: children's, cosmetic, general, implant, laser, orthodontic, preventive, restorative and sedation dentistry. Our dental treatments include: routine oral hygiene care, teeth cleaning, dental exams, dental x-rays, dental veneers, teeth whitening, Invisalign dentist, clear dental braces, Powerprox short term dental braces, CEREC one-visit dental crowns, dental implants, overdentures, dentures, gum disease treatment, dental sedation, IV sedation treatment, nitrous oxide sedation, senior dental care, third molar extractions, emergency dental care, same-day emergency dental care, dental checkups and routine oral hygiene care.